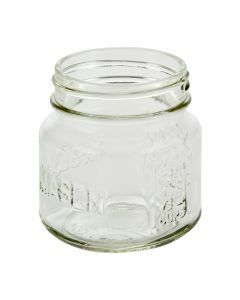 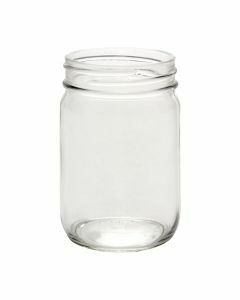 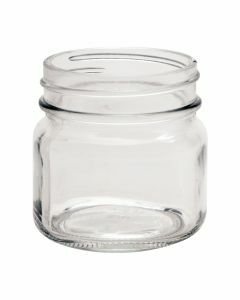 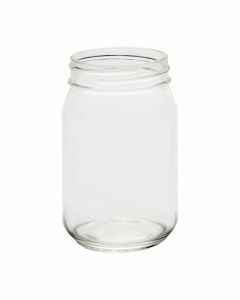 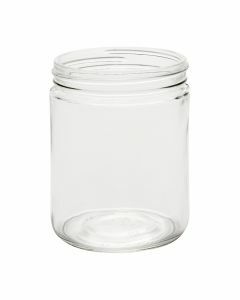 We carry a variety of jars that are used as candle containers. 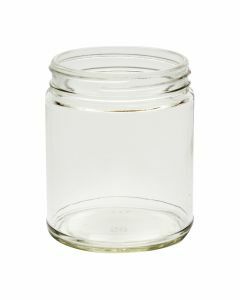 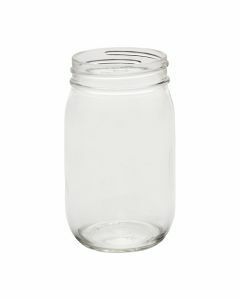 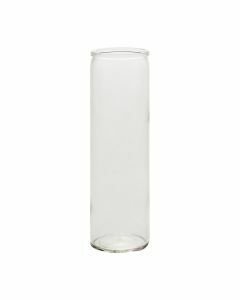 These include straight-sided, mason, and mayo jars or shop our apothecary, tumbler, and prayer candle containers. 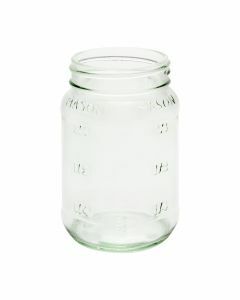 They’re available in volumes including 4 oz, 8 oz, 9 oz, 12 oz, 16 oz, 20 oz, and 64 oz. 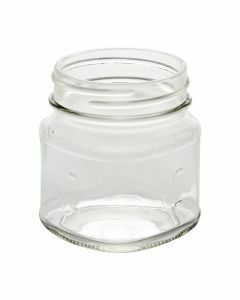 Lid sizes include 70-450, 58-400, 63-2030, and more. 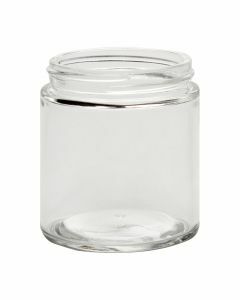 Choose from clear (flint) or amber glass options. 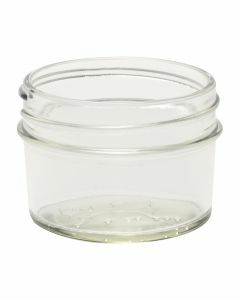 Order in wholesale quantities to save on price.